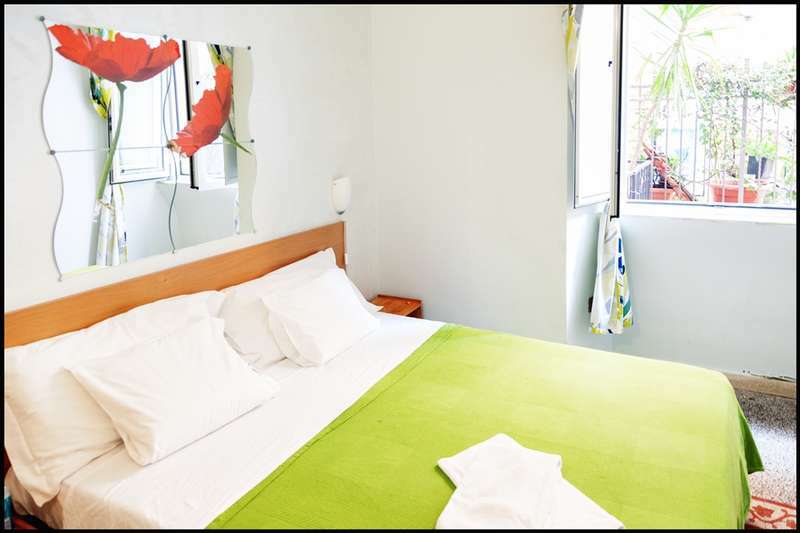 Its unique location makes it very easy for travelers to connect with any type of transportation you may need, bus, metro, shuttles or trains to both Rome airports. 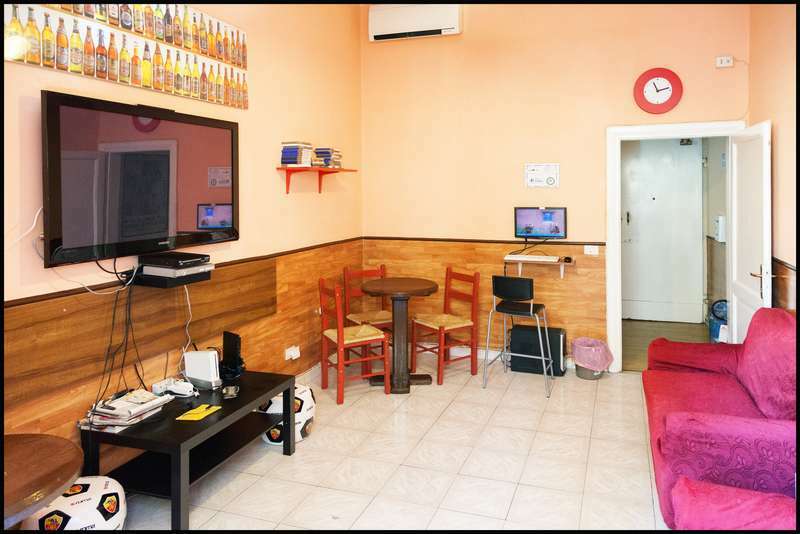 You will also find supermarkets, pharmacies and other specialty shops all round the hostel. For those of you that love shopping buses to fashion outlets are also 3 minutes from the hostel. From Termini station: Exit from platform 1 Head left on Via Marsala. At the stop light, Via Marsala changes name to Via Volturno and we are at number 27, just buzz Roman Holidays, we don't have a big sign. From Fiumicino Airport: Follow the signs for 'ai treni'. At the platform, buy a ticket for the non-stop train to Termini. Don't forget to validate your ticket with the little orange box before you get on the train. You can also get the shuttle bus direct to Termini station on via Marsala. From Ciampino airport the shuttle bus leaves you at via Marsala which is the continuation of via Volturno, so where the bus leaves you off we are 3 minutes away. Cancellations or alterations are only accepted via email, 48 hours prior to our check in time at 14:00. Late cancellation or no-show – one night charge. We do not provide additional papers for visa applications. We don't accept online bookings for groups over 5 people. We don't accept group bookings for only 1 night. Taxes not included - city tax 3.50 euro per person per night to be paid locally.